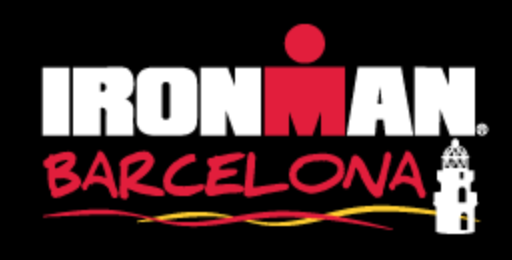 The Course Rating for IM Barcelona is 23:10. IM Barcelona has 1+1 Pro Kona slot(s). 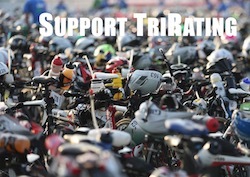 It has a total prize purse of 40.000 US$, paying 6 deep.